Medivation is in merger talks with several drugs firms, including Sanofi, after the French firm tabled an increased offer valuing the Californian cancer firm at around $10 billion. 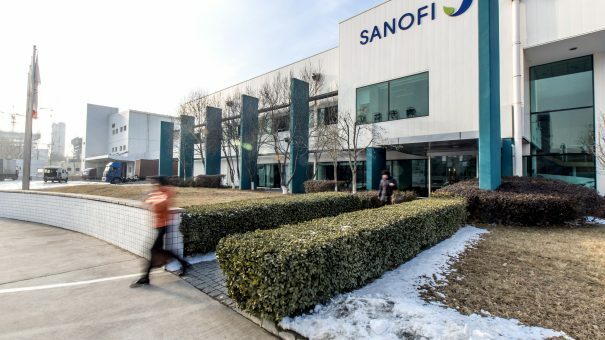 Although Medivation has rejected Sanofi’s offer of $58 per share, plus a $3 per share bonus related to sales of cancer drug talazoparib, it has allowed several interested parties, including Sanofi, confidential access to its books. Sanofi has used a similar strategy in its takeover of Genzyme, which was swung by a similar “contingent value right” offer. The Medivation contingent value right will pay out in 2022. At the same time Sanofi has agreed to stop its attempt to parachute in a new Medivation board to smooth the way for a hostile takeover. According to reports, Pfizer and Celgene are among the companies that have signed confidentiality agreements allowing them to look at Medivation’s non-public information. In April, Medivation rejected a $52.50 per share cash offer from Sanofi, valuing the company at around $9.3 billion. Medivation, which markets blockbuster prostate cancer drug Xtandi (enzalutamide) with Astellas, said each party will have the opportunity to review non-public information and meet with its board. Later today, Medivation will hold a webcast giving investors further details about talazoparib, a poly-ADP ribose polymerase (PARP) inhibitor, in a phase 3 trial for patients with advanced breast cancer whose BRCA genes contain germline mutations. Medivation is also targeting other solid tumour indications, including other breast, prostate, small cell lung, and ovarian cancers.